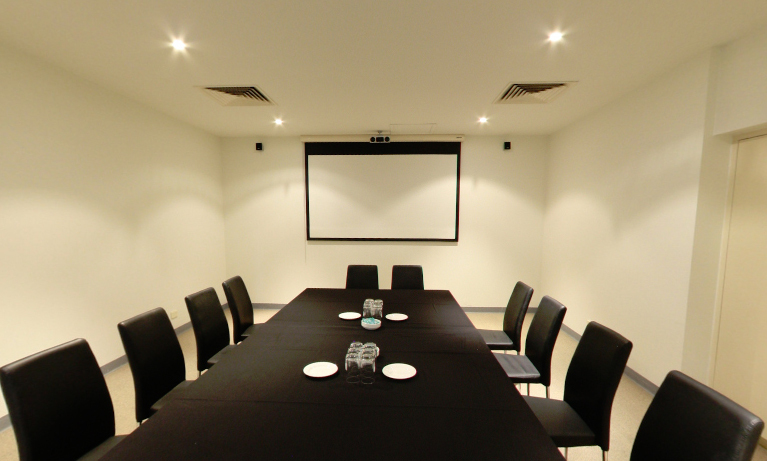 The Mawson Lakes Boardroom is available for business meetings and small conferences of up to 20 guests. There are flexible seating configurations available. The venue offers all the first rate conferencing facilities, including a data projector and large projector screen, USB plug-in, microphone, whiteboard and lectern. Catering is provided, and there is also accommodation available from the venue.